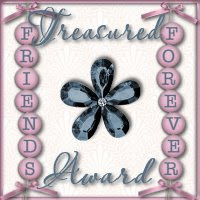 I received this award today from a Treasured Friend Crystal from Charmed by Gorjuss. Hi all, I was doing lessons the other day and a few very awesome friends said my results were freebie worthy. They insisted that I upload them so here they are. 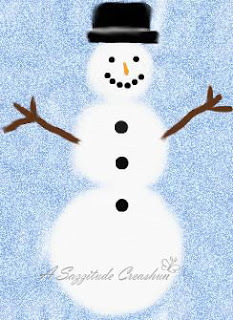 The snowman was created using the oil brush in PSP 9. 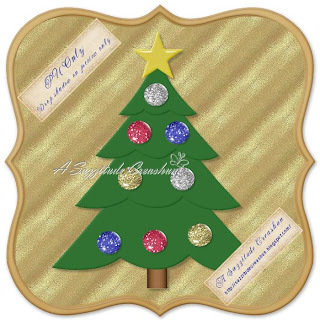 Please remember to leave some love if you download. 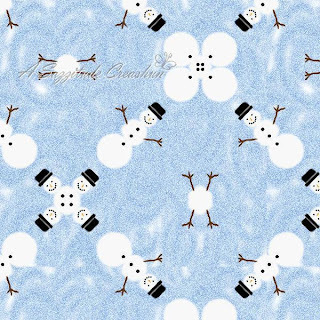 Click the snowman to download.